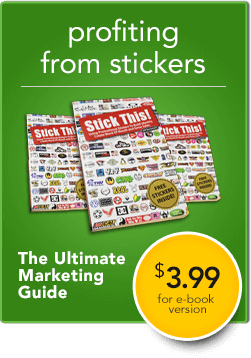 Those Promotional Stickers May Be Cool, But Are They Effective? 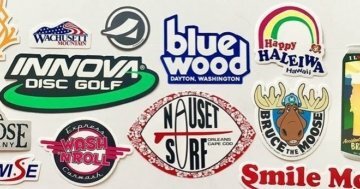 I could talk about promotional stickers all day (and sometimes do), but at the core of what makes for an effective, great promo sticker is a fairly simple notion. The best, most effective promotional stickers are also badges – A badge that fans and customers want to show off and be associated with. It’s not about the sticker being cool, it’s about the person who wants to display the sticker believing the sticker makes them cooler. Stickers stick, but badges brag. Combine the two to maximize exposure and word of mouth marketing. So we call them Badge-Stickers?! or Sticker Badges?! Stick it!